It’s easy to make sure your child has the very best birthday. 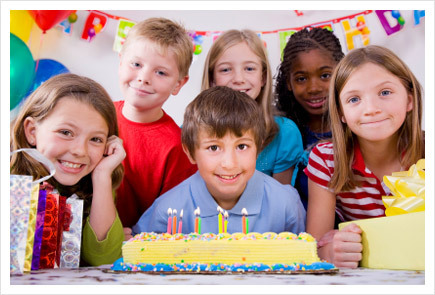 Including fun birthday party games for kids make it special and fun. They offer kids a chance to participate in games and activities that are not available on their everyday list of fun things to do. They are novelties and proven winners. The best part is anyone can incorporate most of these games into their child’s celebration. Just browse through the variety of fun birthday game categories to find the one’s that fit your child’s age ,style, and personality. Fun kids outdoor games perfect for birthday parties and sunny days. Here are some kid tested, rated fun games to play at an indoor birthday bash. 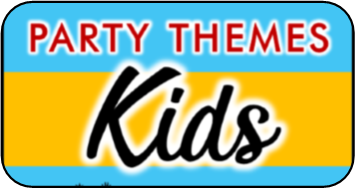 Top messy party games to help create a memorable and funtastic birthday for your child. Let's Get MESSY! 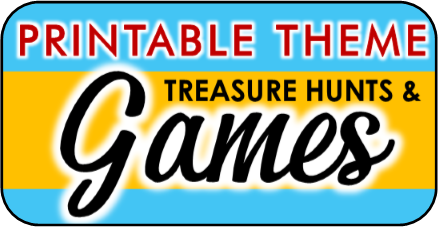 These party games are classics for a reason: They are proven winners for FUN! You may have planned everything to a T for your child’s birthday celebration, you may have splurged on the best decorations, handmade the most creative invitations, worked hours on the perfect cake, but if you do not have anything fun for the children to do then all your work may go unappreciated. The last thing a child wants to hear from their friends is how boring their party was or how they might as well have stayed home and watched TV. The good news: finding creative and fun birthday party games for kid’s can be the easiest and least expensive part of the birthday planning experience! I am a mother of three myself and I understand your time is valuable, your money is limited, and you actually want to enjoy your child’s party instead of being a stressed out mess when those first guest start to arrive! I have 100’s of party game ideas from D.I.Y birthday games, games you can put together with regular household objects, games that don’t require any props at all, and for those parents that don’t have the time to stretch their creative muscles or are just looking for convenience I also have listed affordable easy click and pick to purchase birthday games.